Medicare Advantage plans continue to be an attractive option for the rapidly increasing senior population. As of November 2018, total Medicare Advantage (MA) membership stood at over 21.6 million, representing approximately 34% of the 63.7 million Americans eligible for Medicare. Health plan enrollment and market share data are important metrics for health insurers to assess in order to identify opportunities and make better business decisions about products and services. Companies not only look at their own market positions but also routinely analyze competitor membership to evaluate relative market share. Industry analysts often assess market share at the county or metropolitan statistical area (MSA) level in order to gain a more complete competitive picture of the market. This brief presents an overview of Medicare market demographics and market share data, with a focus on health plan market position for six major metropolitan statistical areas (MSAs) in the U.S. The following table presents the major metropolitan statistical areas (MSAs) with over a million seniors currently eligible for Medicare. These 6 areas represent the largest metropolitan markets in the country for companies offering Medicare Advantage plans. Seniors have a choice between coverage offered by original Medicare and Medicare Advantage (MA). While potential market size is an important metric, understanding the insurance preferences of seniors requires a closer look at enrollment within each area. How seniors are behaving as consumers varies greatly among the metropolitan areas. To shed more light on these differences, Mark Farrah Associates calculated the penetration rate for original Medicare & Medicare Advantage plans. Penetration rate is calculated by dividing the number of plan members by the number of those eligible for Medicare. The penetration rate provides the overall market share which can be used to analyze seniors' choice between sticking with original Medicare and choosing a Medicare Advantage plan. 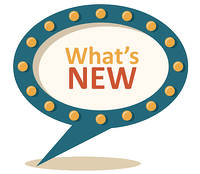 The 2020 Advance Notice is being published in two parts again this year due to requirements in the 21st Century Cures Act, which mandated certain changes to the Part C risk adjustment model and a 60 day comment period for these changes. Changes to other payment methodologies proposed for the following calendar year that are typically contained in the Advance Notice only require a 30 day comment period and will be released in accordance with that statutory deadline. The payment policies for 2020, proposed in both Part I and Part II of the Advance Notice, will be finalized in the annual Rate Announcement. The 21st Century Cures Act requires CMS to make adjustments to the risk adjustment model to take into account the number of conditions an individual beneficiary may have, in addition to the additive factors in the existing model. For 2020, we are proposing to implement the model proposed, but not finalized in the 2019 Rate Announcement. This model adds variables that count the number of conditions a beneficiary may have that are in the risk adjustment model (“payment conditions”). In addition to the proposed model, we are presenting an alternate Payment Condition Count model that is similar, but includes additional condition categories not in the current risk adjustment model for pressure ulcers and dementia. We are soliciting comment on which version of the model to implement beginning with 2020 payments. Further, the 21st Century Cures Act requires that CMS fully phase in the required changes to the risk adjustment model by 2022. We are therefore proposing to begin the phase in of this new model in 2020, starting with a blend of 50% of the risk adjustment model first used for payment in 2017 and 50% of the new risk adjustment model proposed. CMS calculates risk scores using diagnoses submitted by Medicare FFS providers and by Medicare Advantage organizations. Historically, CMS has used diagnoses submitted into CMS’ Risk Adjustment Processing System (RAPS) by Medicare Advantage organizations. In recent years, CMS began collecting encounter data from Medicare Advantage organizations, which also includes diagnostic information. In 2016, CMS began using diagnoses from encounter data to calculate risk scores, by blending 10% of the encounter data-based risk scores with 90% of the RAPS-based risk scores. CMS continued to use a blend to calculate risk scores, by calculating risk scores with 25% encounter data and 75% RAPS in 2017, 15% encounter data and 85% RAPS in 2018, and 25% encounter data and 75% RAPS in 2019. For 2020, CMS proposes to calculate risk scores by adding 50% of the risk score calculated using diagnoses from encounter data, RAPS inpatient diagnoses, and FFS diagnoses with 50% of the risk score calculated with diagnoses from RAPS and FFS diagnoses. CMS is also proposing to implement the phase-in of the new risk adjustment model by calculating the encounter data-based risk scores exclusively with the new risk adjustment model, while continuing use of the risk adjustment model first implemented for 2017 payment for calculating risk scores with RAPS data. The 21st Century Cures Act also requires the Secretary to submit to Congress a report on the Part C risk adjustment model and the ESRD risk adjustment model every three years, starting with a report due no later than December 31, 2018. 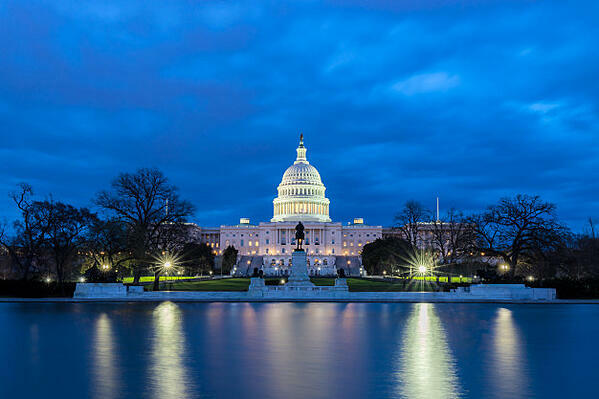 This first report on risk adjustment in Medicare Advantage required by the 21st Century Cures Act is being released at the same time as Part I of the 2020 Advance Notice. This report includes information on the performance of these risk adjustment models by providing a wide range of predictive ratios. To view the Report to Congress, please visit: https://www.cms.gov/Medicare/Health-Plans/MedicareAdvtgSpecRateStats/Risk-Adjustors.html. To be assured consideration, comments on the proposals announced today should be submitted by February 19, 2019. The final 2020 Rate Announcement will be published by Monday, April 1, 2019. Yesterday, the Centers for Medicare & Medicaid Services (CMS) released a Dear State Medicaid Director letter highlighting ten opportunities for states to better serve individuals dually eligible for Medicare and Medicaid. Medicaid is an important source of coverage for nearly 12 million people with Medicare. It covers needed services that Medicare does not, such as long-term care. Medicaid also helps make Medicare more affordable by helping pay Medicare premiums and/or cost-sharing, which can be high for people with low incomes. Helping states navigate these complementary programs in ways that prioritize the health and economic security for dually eligible individuals is critical, as this population tends to have greater medical needs and functional limitations than other Medicare beneficiaries. In a radical departure from established legal doctrine, a federal judge in Texas issued a ruling against the Affordable Care Act (ACA) on December 14, claiming that the entire law must fall. At the center of the lawsuit, brought by a coalition of Republican-led states, was the ACA’s individual mandate and penalty for failure to be insured. Congress repealed this penalty in last year’s tax bill. As a result, the lawsuit claimed the ACA was invalid. Unfortunately, the district court in Texas agreed with this flawed analysis, although legal scholars have denounced it across the ideological spectrum. The acquisition gives Cigna significant leverage in a market in which insurers are increasingly partnering, acquiring or being bought by PBMs. With Express Scripts under its wing, Cigna joins CVS, UnitedHealth and Humana and Anthem as the primary vertically integrated powerhouses in the insurance industry. 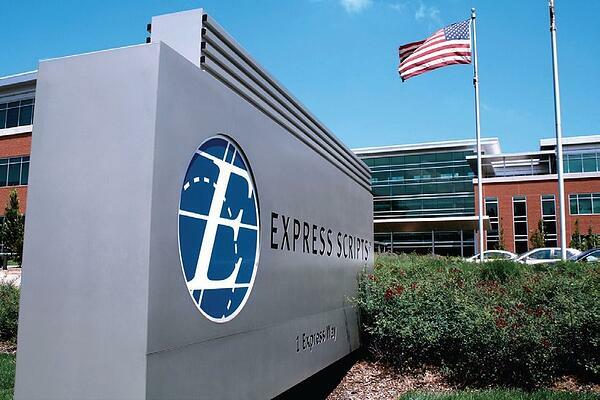 Combined, Cigna and Express Scripts brought in more than $141 billion in revenues in 2017. In a statement, Cigna said the merger will "dramatically accelerate the number and breadth of value-based relationships." “Today’s closing represents a major milestone in Cigna’s drive to transform our healthcare system for our customers, clients, partners and communities," Cigna President and CEO David M. Cordani said in a statement. CMS has broadened the services that Medicare Advantage plans can provide, services that may reduce expensive treatments and injuries. Insurers continue to see the market as a business opportunity. Critics see a slow-motion privatization of Medicare. The feds have a bullish 2019 forecast for Medicare Advantage (MA), which puts private health plans in charge of managing the seniors’ health insurance program for enrollees who choose it. In September, CMS estimated that the new year will bring a 6% decline in the average monthly premium—to $28 from this year’s $29.81, with 46% of plan members enjoying a zero premium (that is, no charge on top of the standard Medicare charge). The number of MA plans available across the country will increase to 2,734, according to the Kaiser Family Foundation. CMS says that enrollment will shoot up 11.5% from this year’s 20.2 million to 22.6 million. By CMS’s reckoning, that means a record 36% of Medicare beneficiaries will be covered by an MA plan next year. The media often depicts retirement as a couple walking down a beach holding hands or sitting on a white beach chair watching wave’s crash down on the shore. For many American retirees, that is simply not a reality. New LIMRA Secure Retirement (LIMRA SRI) data give insight into an often overlooked market: single pre-retirees and retirees. There are 7.6 million single pre-retiree and retiree households (aged 55 and over) with assets of $100,000 dollars or more. In total, the single pre-retiree and retiree market offers a $6 trillion opportunity. Agents should cater to this opportunity differently, as single retirees face their own set of unique set of challenges. These challenges require special attention in retirement planning as their investment preferences and goals may alter based on their situations. 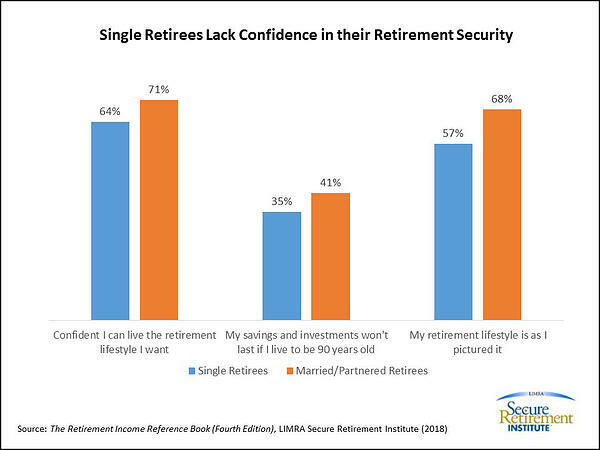 LIMRA SRI data show that single retirees feel less confident than married retirees. Less than two thirds (64 percent) of single retirees are confident that they can live the lifestyle they want in retirement, compared with 71 percent of married ones. Running out of savings in a long retirement is another major concern. Four in ten single retirees believe their savings won’t last if they live to age 90. Just over one third of married or partnered retirees feel the same way. Just 57 percent of single retirees feel their retirement lifestyle is how they pictured it, compared with nearly 7 in 10 married retirees. Agents must develop a plan to approach and reach the single pre-retiree and retiree market. Only 38 percent of single retiree households work with an advisor, but they have a unique set of needs, expectations and desires in their retirement years. Guidance from an experienced advisor can help them be more confident, properly prepared and more able to live their desired lifestyle. 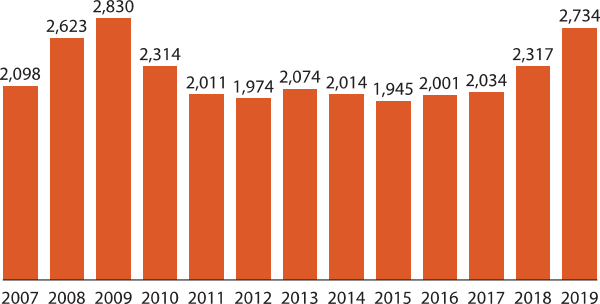 Health care providers selling Medicare Advantage (MA) products isn’t a new trend, but typically “providers” refers to hospitals, health systems, or physician groups. Few would expect nursing homes and assisted living operators to be able or willing to manage health care risk for some of the highest-cost Medicare beneficiaries. And yet, as these charts illustrate, long-term care providers are largely responsible for driving rapid growth (23%) in the number of MA special needs plans enrolling institutionalized Medicare beneficiaries over the last two years. 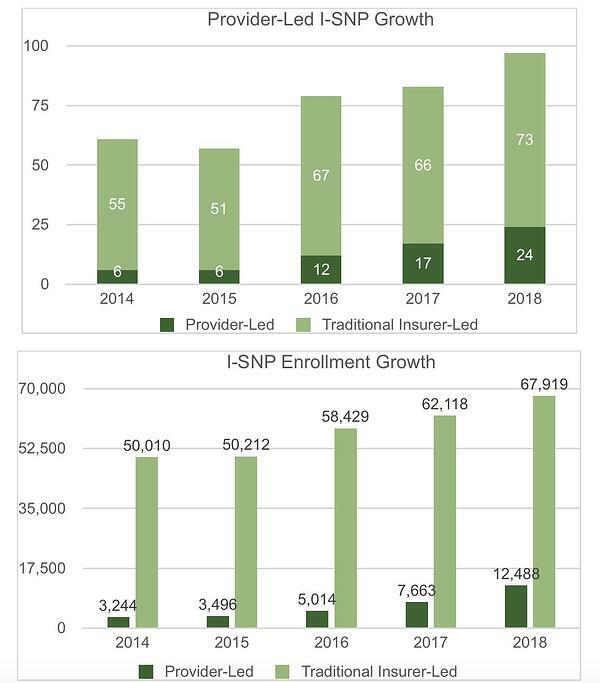 The number of provider-sponsored I-SNPs doubled from 2016 to 2018, and enrollment has more than doubled. Long-term care providers now lead 21 of the 24 provider-led I-SNPs. Phone Anxiety Holding You Back? Today's salespeople are afraid to pick up the phone. Yes, phone anxiety is real. 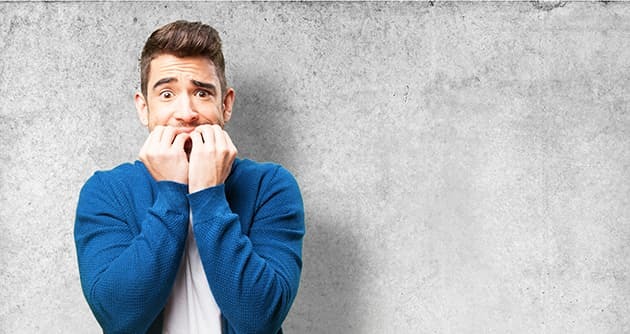 At ValueSelling, we recently conducted a survey on B2B sales reps' top prospecting challenges and found that 50% of sales reps surveyed feared making cold calls. Half of the respondents we surveyed had anxiety about this essential part of their jobs. Perhaps it's generational -- after all, what millennial makes a phone call instead of texting or using social media? However, I believe it all comes down to sales reps not being sure how to initiate a discussion that will add value. If their prospect answers, the rep is afraid they won't know what to say. If I they get voicemail, they're afraid they don't know how to leave a concise, compelling message. And so, they'd rather not put themselves in the position of getting stuck and sounding irrelevant to the prospect in those situations. They're afraid of looking inept or feeling uncomfortable. To justify the lack of phone calls, they'll rationalize, "No one answers the phone anymore … so I'm not going to call." But that's a mistake. In this post, I'll discuss my tips for overcoming phone anxiety to get better results prospecting. If you’re just looking to maintain your existing book of business without selling any 2019 effective business, don’t forget that you still need to complete the annual certification process by December 31 to receive renewal commissions in January. If you recertify after December 31, renewal commission payments to you will resume the first month after certification is complete. You will not be eligible for any missed commission payments during your lapse period. For details on requirements to receive renewal commissions, please refer to the Aetna Medicare Producer Guide. You have (or lose) Medicaid. You qualify for (or lose) Extra Help. 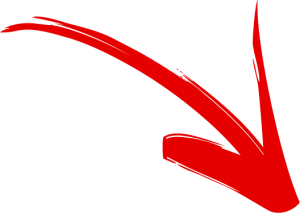 When assisting your client with an SEP, make sure you correctly identify your client’s SEP on the enrollment form, in the Confirm Your Enrollment Period section. Download an educational flyer about SEPs. If your clients enroll in one of our 2019 MA/MAPD plans, they can get a free fitness membership at one of the 15,000+ participating SilverSneakers® locations nationwide. Picture an 83-year-old woman in Wisconsin who is increasingly prone to falls, researching assisted living communities. Unable to cut through a pool of options, she calls a referral service offered by her Medicare Advantage plan, where a consultant is able to narrow her choices based on select criteria she provides. This scenario is already coming to pass, thanks to services such as “Resources for Living,” offered by Aetna. Medicare Advantage plans are growing in popularity with seniors seeking insurance coverage, and private insurers offering MA plans are competing hard for their business by offering additional services. Some MA plans are now adding referral services to their offerings, connecting customers to senior housing as well as meal delivery, adult daycare, housecleaning and community activities. Hartford, Connecticut-based Aetna may have one of the largest referral programs of any insurance company, and is betting this will be an essential component of its biggest Medicare Advantage expansion in its history next year. The Resources for Living program began three years ago as a pilot program in Texas and New York markets, Aetna Vice President Alan Roberts told Senior Housing News. The company’s own research determined that 60% of factors that can affect a member’s health happen outside of a doctor’s office or clinical setting. “This program is a way for us to provide an additional support structure for members that are non-clinical in nature, but still have a direct impact on their quality of care,” Roberts said. As Aetna saw the impact the pilot program was having on its members’ level of care, it implemented the program across its entire Medicare Advantage platform last January. Aetna’s program is just the latest example of increasing integration between Medicare Advantage and senior living. An MA rule change last April opened the door for senior living providers to be reimbursed directly by MA plans for some services. Even before this rule change was announced, some senior housing providers had already launched their own Medicare Advantage plans, as a way to offer more wrap-around services for their residents and gain greater influence in the overall health care system. The majority of senior living residents today are not Medicare Advantage beneficiaries, but this could change as MA gains momentum in the years ahead. More than 20 million Medicare beneficiaries — 34% of all beneficiaries — are enrolled in a Medicare Advantage plan, according to an October report from the Kaiser Family Foundation. And 2019 will offer more options than ever: 2,734 Medicare Advantage plans will be available nationwide. To determine which members qualify for the Resources for Living program, Aetna employs consultants who are part of the company’s behavioral health organization within a dedicated call center operation. At a minimum, a consultant must have a bachelor’s degree in the field of early childhood development, geriatrics, education, social work, developmental disabilities, counseling or social services, according to information provided to SHN by Aetna. Many consultants have a master’s degree in their field and licensing in social work. Additionally, consultants have at least three years of experience in a child, elder and/or other counseling field. Aetna members may be referred to consultants through three ways, Roberts said. The first and most important route is directly, through one of Aetna’s care service programs and clinicians. These clinicians pick up on clues provided by members such as managing chronic or multiple health issues, or financial difficulties, that prevent them from receiving the care they need to maintain their health, and are referred to a consultant. A member may also call in directly to learn more about the program. The third route Aetna uses is leveraging its member database to identify customers who would most benefit from the Resources for Living program. “Now that we have a better understanding of the members who have benefited, we can look across our membership and segment those who fit a profile we believe can benefit from the service,” Roberts said. The interaction between a Resources for Living consultant and a beneficiary is thorough, as is the process of generating a list of possible senior housing options, according to the information provided by Aetna. Consultants ask the member or caregiver to describe the concern or care need. While the client explains the situation, the consultant will ask for clarity on certain points, what solutions may have been tried so far, and assess financial restrictions or parameters. When appropriate, the consultant will educate the client about subjects such as different types of elder and adult care, prevailing costs of various services, and other family care topics. Depending on the type of request, there are a series of questions that the consultant will ask as part of this consultative assessment. With the care needs established, a consultant then begins the search for appropriate solutions starting with Aetna’s provider database, which is tracked to a granular, local level. All providers in the database are licensed, regulated, certified or otherwise accredited. Resources for Living does extensive database maintenance through private organizations, non-profit organizations, government agencies on the federal, state, county and local level, as well as community organizations in order to populate this information, and completes regular updates on all data to ensure the most current information is available from lead agencies. 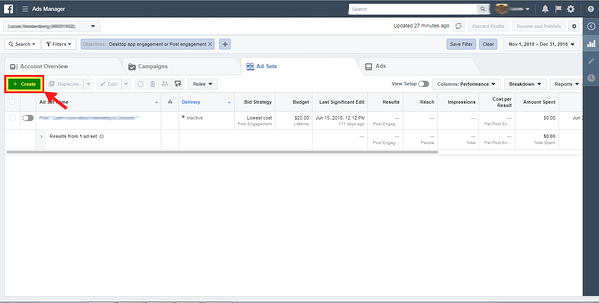 Consultants are also able to add to and update the database in real time as they research services for a member. “Resources for Living does not have any financial or contractual relationship with any of the service providers,” Roberts said. The consultant calls every potential provider and asks about the specifics of the provider’s services, costs, availability of service when the client needs it, and any other questions tailored to the individual needs of the member. The member name is never given. When a provider’s qualifications meet the member’s needs, the consultant completes a detailed profile of essential provider characteristics. 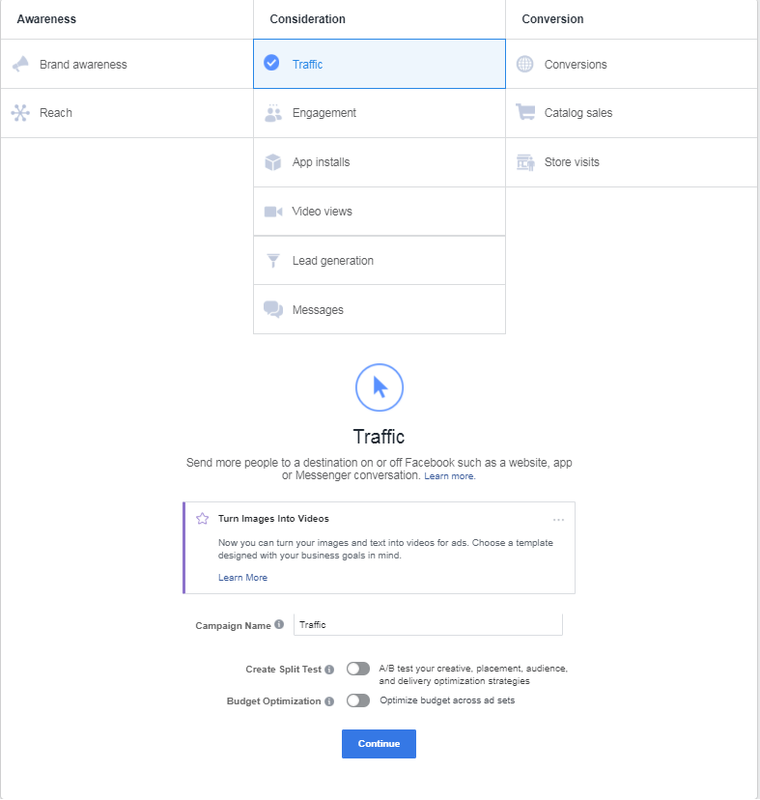 Each profile follows the same format (provider’s name, address, fees, services, etc.) so that when members receive several profiles, they will find it easy to compare and contrast them. The consultant researches and calls providers to find the best 3-5 matches for the member’s needs, and often makes 50 or more phone calls to narrow the field. The Resources for Life program is not unique as a Medicare Advantage offering. There has been an uptick in family caregiving benefits in Medicare Advantage plans, Anne Tumlinson Innovations founder Anne Tumlinson told SHN. 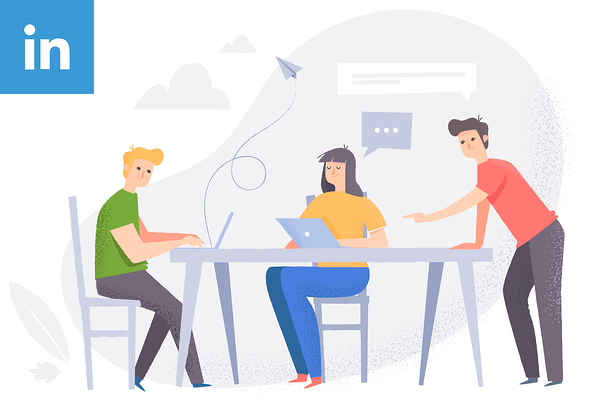 An example is UnitedHealthCare Group, whose “Solutions for Caregivers” program connects members with care managers and support services. Resources for Living also allows Aetna to compete with innovative state supplemental Medicare programs offering long-term caregiver support, such as TennCare and South Carolina Healthy Connections Prime. The program may one day emerge to be a competitor to longstanding caregiver referral groups, such as Caring.org and A Place for Mom. Caring.com CEO Jim Rosenthal, however, views Aetna’s entry into the referral game as part of the evolving care spectrum. In a statement to SHN, A Place for Mom VP of Brand Marketing Charlie Severn said the company’s referral service is “best in class” and the largest resource of its kind, with over 18,500 senior living community partners across the country. What other referral services may need to concern themselves with, regarding Resources for Living, is the scale at which Aetna is implementing the program. And senior living providers should be aware that Medicare Advantage plans may become a more important referral source. US District Judge Reed O’Connor’s Friday night decision to strike down the entire Affordable Care Act would damage the well-being of older adults, those 50-64 nearing Medicare, and frail elders and younger people with disabilities who are receiving long-term care benefits under Medicaid. Medicare. While the ACA primarily affects people of working age, it includes important provisions for those already on Medicare. The most far-reaching change Medicare from primarily a fee-for-service health program to one that encourages more integrated care. This includes a major expansion of Accountable Care Organizations where providers are responsible for a patient’s total cost of care, a value-based payment model where Medicare pays based on outcomes and not just number of procedures, and the growth of Medicare Advantage managed care. The ACA also reduced drug costs for Medicare beneficiaries who fall into the so-called doughnut hole, where they are responsible for a large share of their pharmaceutical costs. The law is scheduled to completely eliminate that coverage gap starting in 2020. It also creates new payment incentives for primary care and community based transition programs for patients who are discharged from hospitals. All this would disappear if the ACA is invalidated. Overall, killing the ACA would increase Medicare costs by about $1 trillion from 2018-2027, according to the Committee for a Responsible Federal Budget (based on data from the Congressional Budget Office). Those costs likely would be covered either by reducing benefits or increasing premiums. 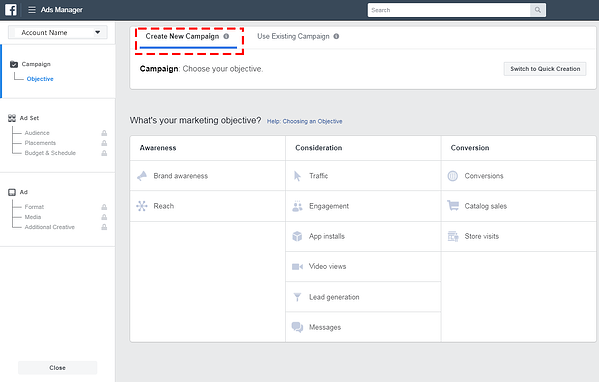 Social selling is part activity and part reputation. 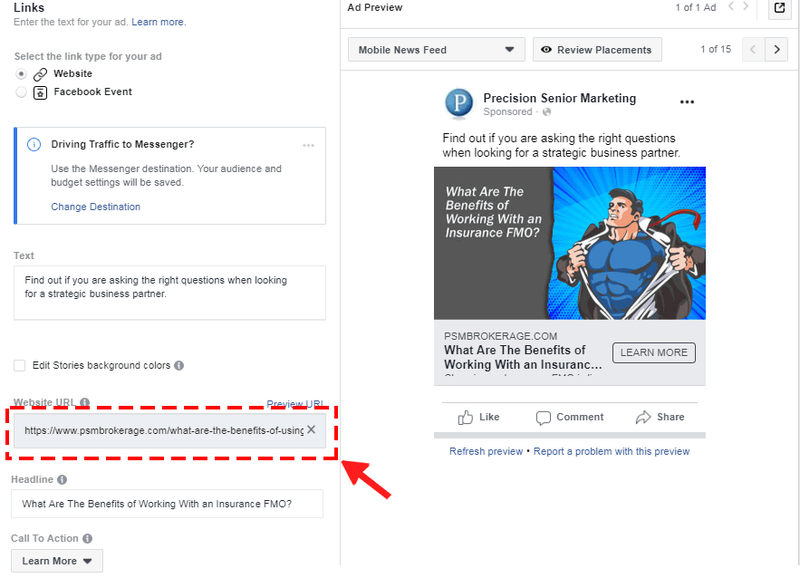 If you're writing insightful comments on your prospects' blogs, responding to their tweets, and liking their shared content, you've got the activity bit down pat. But if your LinkedIn profile is three jobs behind and features a picture of you from prom, you can't really call yourself a social seller. 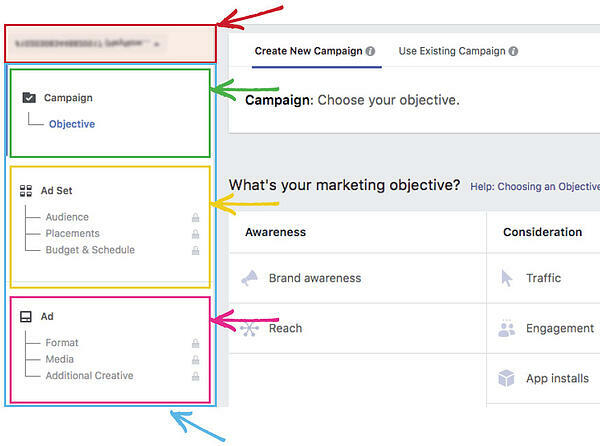 If you'd like to start a social selling initiative in earnest, you should begin by revamping your LinkedIn profile. 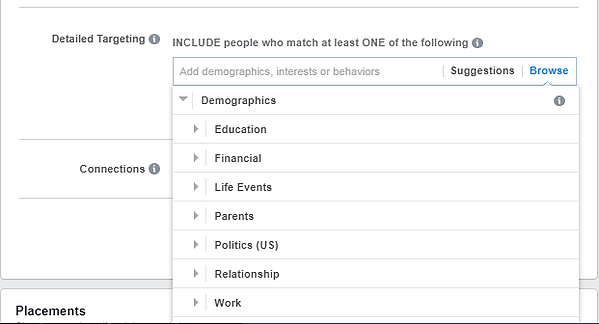 Just as you're finding prospects on LinkedIn and learning more about them, they're looking at your profile to judge if they'd like to do business with you. 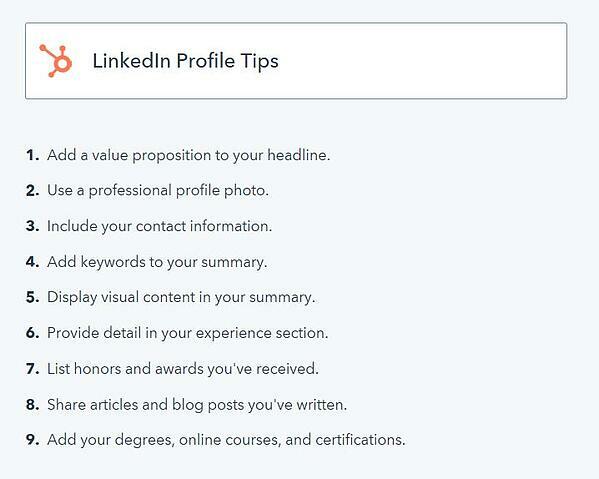 Don't ruin great messaging and positive interactions with an outdated, sparse, or mistake-riddled LinkedIn profile. 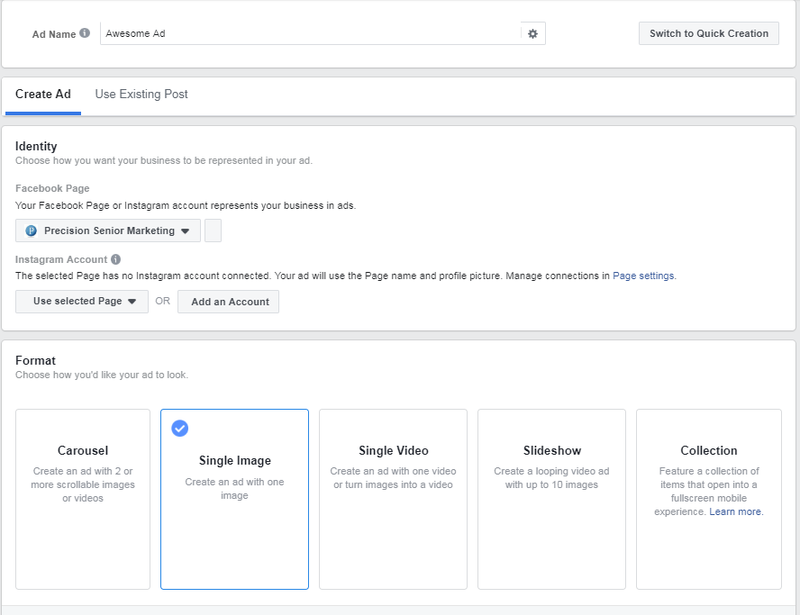 In social selling, you want your LinkedIn profile to be about your buyer's achievements and how you enabled them, instead of about you and your achievements. 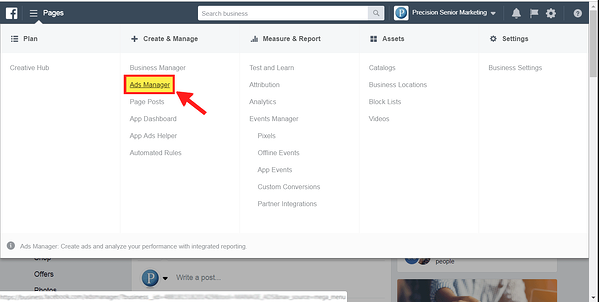 Here's how to optimize your LinkedIn profile for prospects. 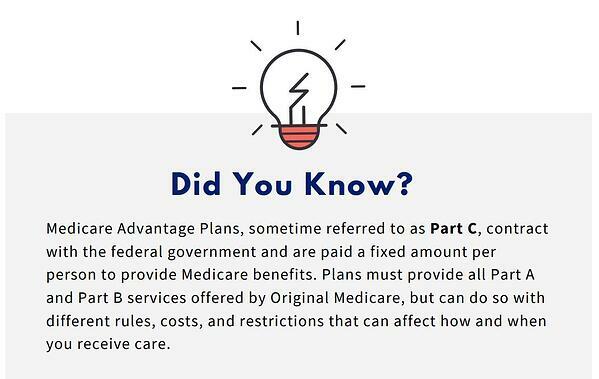 During the Medicare Advantage Open Enrollment Period (MA OEP), beneficiaries can switch from their current Medicare Advantage Plan (excluding Medical Savings Accounts, cost plans, and PACE) to another Medicare Advantage Plan or to Original Medicare with or without a stand-alone prescription drug plan. You can only use this enrollment period if you have a Medicare Advantage Plan. 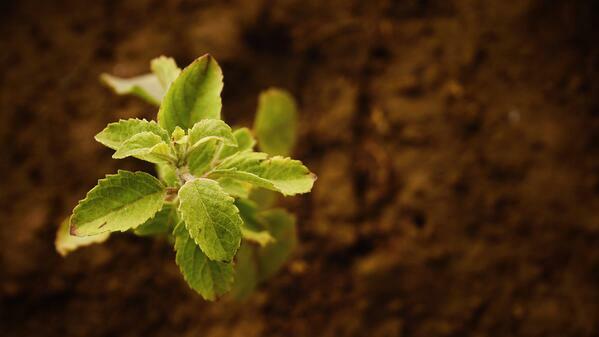 Changes made during this period are effective the first of the following month. Extra Help is a federal program that helps pay for out-of-pocket costs of Medicare prescription drug coverage. If you have Extra Help in 2019, you have a Special Enrollment Period (SEP) to enroll in a Part D plan or switch between plans. This SEP is available once per calendar quarter for the first three quarters of the year (January-March, April-June, and July-September). If you use the Extra Help SEP to change your coverage, the change will become effective the first of the month following the month that you make the change. Beginning in 2019, Medicare Advantage Plans have increased flexibility in their plan offerings. This means that plans may be able to reduce costsharing for certain covered benefits, offer specific extra benefits, or charge different deductibles for some enrollees who meet specific medical criteria. Plans now also have the ability to offer new supplemental benefits that are not directly considered medical treatment. Some services that plans can begin offering include nutrition services, non-skilled in-home supports, and home modifications. In a Medicare Advantage Plan (private health plan) you generally must pay the Medicare Part B premium. Some Medicare Advantage Plans may also charge you an additional premium. In some cases, the plan may pay part of your Part B premium. Medicare Advantage Plans may have a deductible for hospital visits, doctor visits, or prescription drugs, but some do not. 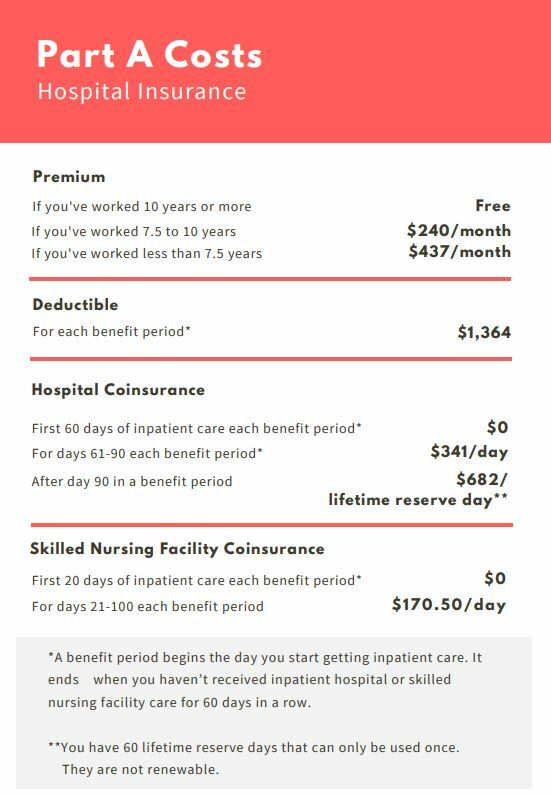 Plans usually charge you a fixed copayment when you visit a doctor, instead of the 20% coinsurance you pay under Original Medicare. All plans must include a limit on the amount of money you spend out-of-pocket during the year. They also cannot charge higher copayments than Original Medicare for certain care. This includes chemotherapy, dialysis, and skilled nursing facility (SNF) care. They can charge you more than Original Medicare for others services, including home health, durable medical equipment, and inpatient hospital services. Medicare Interactive (MI) and MI Pro are products of the Medicare Rights Center, a national, nonprofit consumer service organization and the largest and most reliable independent source of Medicare information and assistance in the United States. For more information, visit www.medicarerights.org. A lower court judge in Texas has issued a ruling that could lead to all of the Patient Protection and Affordable Care Act of 2010 (PPACA) — the main part of the Affordable Care Act (ACA) statutory package —being tossed out. U.S. District Judge Reed O’Connor said last Friday that the PPACA provision requiring many individuals to own health coverage is now an unconstitutional requirement for people to buy health coverage, not a tax that complies with the U.S. Constitution. Because PPACA contains no “severability clause,” or provision that lets the rest of PPACA survive if one part of PPACA is nullified, all of PPACA is invalid, O’Connor writes in an opinion explaining his ruling on the case, Texas et al. v. USA (Case Number 4:18-cv-00167-O). The ACA package is made up of PPACA and a second law, the Health Care and Education Reconciliation Act of 2010 (HCERA). O’Connor does not mention HCERA in his opinion. O’Connor was appointed to be a judge by President George W. Bush. The U.S. Supreme Court ruled earlier that the ACA individual mandate was integral to the ACA, and that it was constitutional, because it was a tax that was protected by the federal Anti-Injunction Act. Congress included a provision in the Tax Cuts and Jobs Act of 2017 that set the individual mandate penalty at $0. Texas and other states sued, arguing that the elimination of the penalty had converted the individual mandate provision into a bare requirement to buy coverage. Texas and the other plaintiffs asked the court to throw out all of the ACA. The administration of President Donald Trump has asked the court to throw out only the ACA provisions that the administration Sees as being closely related to the purpose of the individual mandate, such as the ACA ban on the use of personal health information other than age in insurer decisions about whether to sell coverage, and the ACA ban on use of personal health information other than age, location, tobacco use and wellness program participation in health coverage pricing decisions. O’Connor issued the ruling at a time when health insurers have already locked in benefits and prices for 2019 health coverage and are almost done with ordinary applicant enrollment for 2019 coverage. 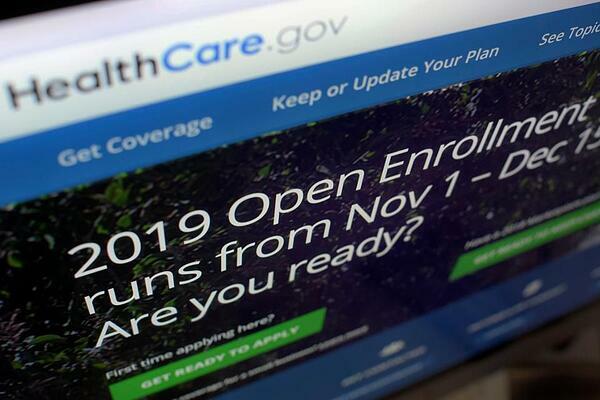 The ACA individual major medical open enrollment period started Nov. 1 in most of the country and is set to end tomorrow in most of the country. Will this really take effect now? Bloomberg is reporting that White House officials told it they expect the effects of the ruling to be put on hold while the ruling is appealed. Seema Verma, the administrator of the Centers for Medicare and Medicaid Services, emphasized in a tweet that the decision is still moving through the courts. Congress might be able to reverse the broad effects of the ruling by setting the individual mandate penalty at $10, or some other value other zero, or by adding a severability clause to PPACA. Matt Eyles, president of America’s Health Insurance Plans (AHIP), said in a statement that he believes the district court ruling is misguided and wrong. “This decision denies coverage to more than 100 million Americans, including seniors, veterans, children, people with disabilities, hardworking Americans with low incomes, young adults on their parents’ plans until age 26, and millions of Americans with pre-existing conditions,” Eyles said in the statement. 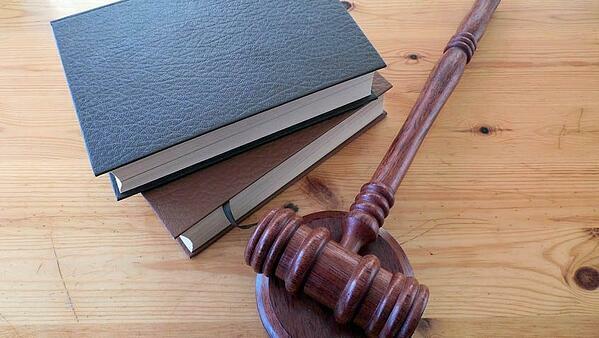 Eyles said he expects the new ruling to be just the first step in a lengthy legal process. Josh Blackman, a law professor, has posted a public copy of the opinion here. — With information from Tom Korosec and Kartikay Mehrotra of Bloomberg. On Tuesday, the U.S. House of Representatives passed the IMPROVE Act (H.R. 7217), which extends two critical Medicaid programs for older adults and people with disabilities. 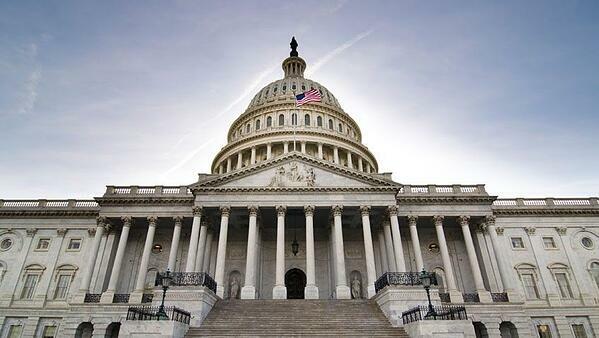 The U.S. Senate is expected to approve the bill before adjourning for the year. First authorized in the Deficit Reduction Act of 2005, the Medicaid Money Follows the Person Demonstration Program (MFP) officially launched in 2007. Since then, it has helped over 88,000 older adults and people with disabilities transition from nursing and other facilities back to the community, and it has consistently been a cost-effective, successful program. According to independent, national evaluations MFP participants who have transitioned to community-based settings experience lasting improvements in quality of life, and they also decrease their overall Medicare and Medicaid expenditures by roughly 23%, generating considerable cost savings for the programs. 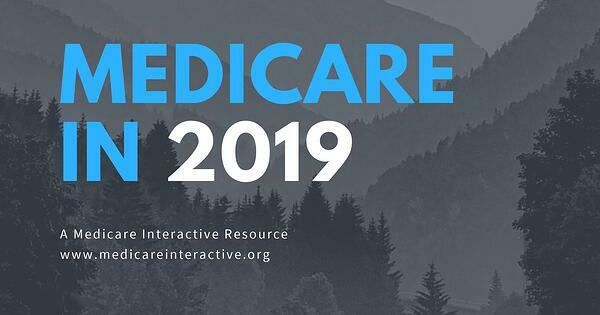 Visit Medicare Interactive to download the “Medicare in 2019” guide, and find out what you can expect for Medicare Parts A, B, D, and Medicare Advantage in 2019. Most people with Medicare have two major options when choosing how to receive their Medicare coverage: Original Medicare or Medicare Advantage. While this decision is complicated, those who choose Original Medicare may have another decision to make as well—whether to add Medigap coverage. Life throws curveballs. And while there might be blockers to success, it's imperative to keep pushing with the knowledge mistakes will be made and failure is inevitable. Even the world's most successful individuals have experienced their fair share of setbacks and hardships. And there's much to learn from their challenges as well as their success. So, let's take a look at some of their quotes to get energized and inspired. 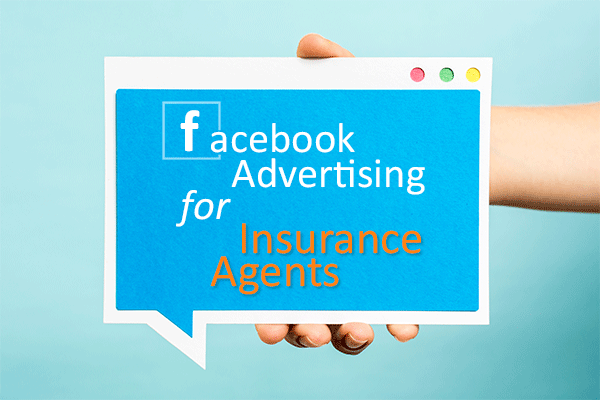 This is a great reminder for both agents and consumers alike. When choosing a Medicare Advantage (MA) plan, be aware of the different cost-sharing you may face. Costs in MA Plans are often different from in Original Medicare, and may come with additional rules. Consider each plan carefully before enrolling. 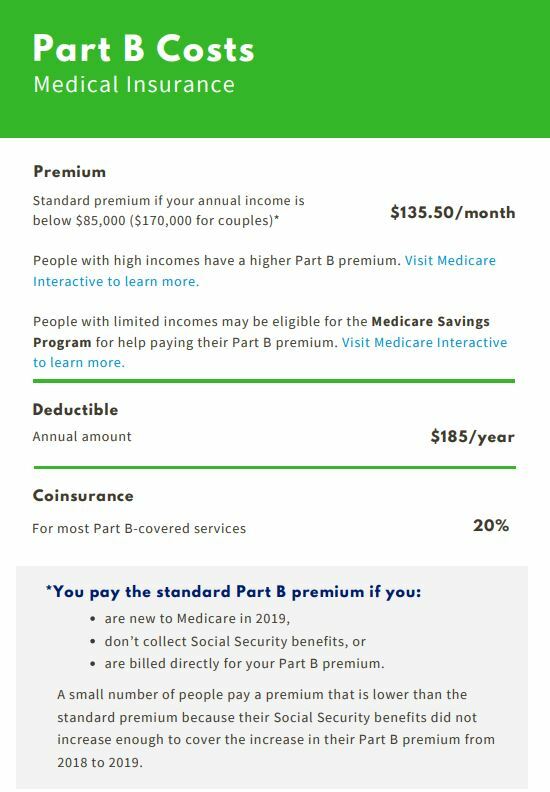 Medicare Part B premium: In an MA Plan, you generally must pay the Part B premium. Plans may also charge you an additional premium. In some cases, the plan may pay part of your Part B premium. Deductible: MA Plans may charge you a deductible for services, including inpatient, outpatient, and prescription drugs. 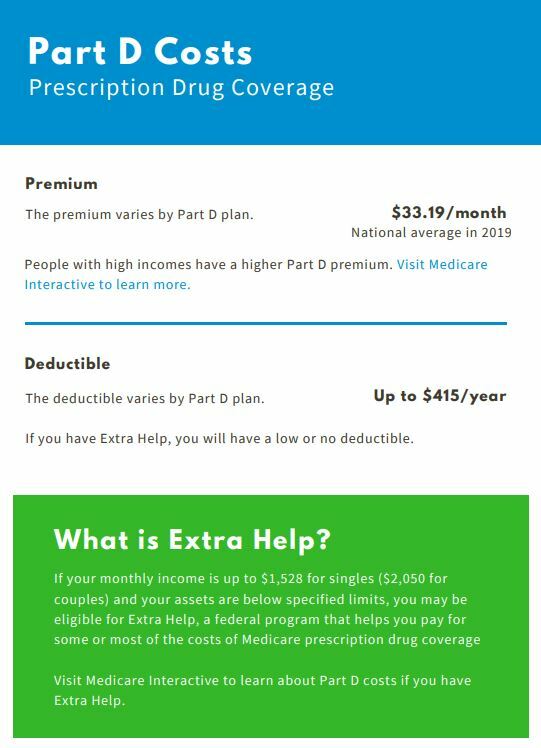 Deductibles will vary by plan. Copayment: MA Plans usually charge a copayment (copay) for doctor’s visits, instead of the 20% coinsurance you pay under Original Medicare. Keep in mind that MA Plans cannot charge higher copays than Original Medicare for certain care, including chemotherapy, dialysis, and skilled nursing facility (SNF) care. Maximum out-of-pocket (MOOP) limit: All plans must include a maximum out-of-pocket limit. This means the amount you pay out of pocket is capped for the year, which protects you from excessive costs if you need a lot of care or expensive services. These limits are typically high, and they include copays and deductibles. In addition to the above, remember that MA Plans have different coverage rules. Many plans cover services only if you receive them from doctors, hospitals, and pharmacies that are in the plan’s network. Before you join an MA Plan, make sure your doctors (or other providers you may want to use in the future) are in the network and that they are accepting new patients from the plan. Keep in mind that doctors and hospitals may leave the plan at any time, but you can only leave an MA Plan during an enrollment period if you want to avoid incurring a penalty. Though MA Plans must cover the same health services that Original Medicare covers, they may ask you to pay more for certain services or require that you take certain steps before they will pay for your care. For example, a plan may require your provider to ask the plan’s permission before giving you certain services, or require more formal referrals to see specialists or prior authorization for certain services. 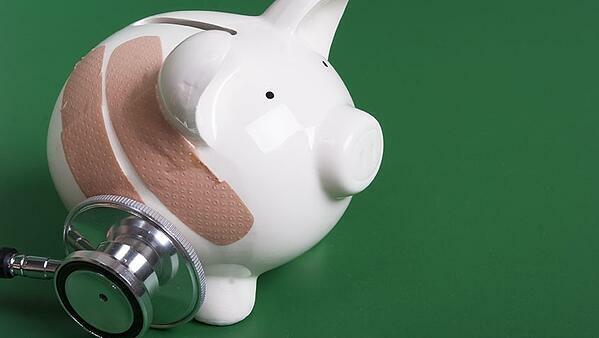 Remember: you cannot buy a Medigap policy to supplement an MA Plan and cover cost-sharing. Medigap policies only work with Original Medicare. The CHRONIC Care Act offers plenty of room for providers and payers to innovate complex care management, but it’s crucial to do so in a way that’s easy for patients to follow, experts say. Under the legislation, passed in February as part of the Bipartisan Budget Act, Medicare Advantage plans can offer supplemental benefits that can benefit chronically ill patients, such as transportation, counseling and nutrition services. It also expands MA plans’ ability to offer telehealth. However, Medicare patients, a third of whom are enrolled in Medicare Advantage plans, may not understand that they can access these benefits or how to take advantage of them. 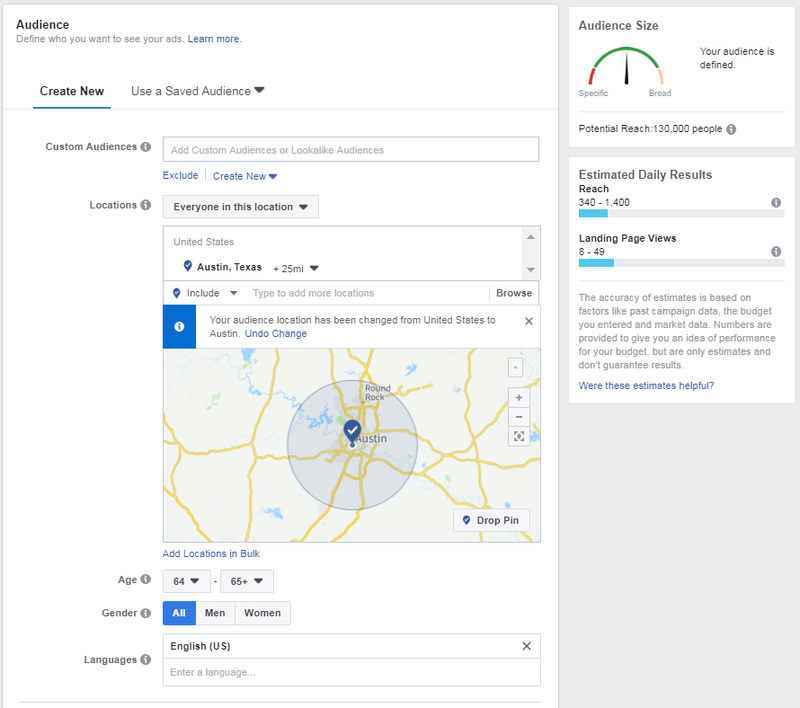 So, policymakers need to consider building outreach guidelines to drive effective marketing, said Lina Walker, vice president of health security at AARP’s Public Policy Institute. “There needs to be a guidance around what’s marketed and how it’s marketed to patients and consumers,” she said. But while regulators can provide some direction for the rollout of the CHRONIC Care Act, Walker said that for its benefits to really stick, they also need to maintain flexibility for different payers and providers to address individual community needs. Walker was one of several speakers at an event on the topic hosted Thursday by the Bipartisan Policy Center. It’s important to address that patients are unaware of nontraditional benefits that could benefit them, but there are risks in overstating the use of these policies, the panelists said. Sean Cavanaugh, chief administrative officer at Aledade, said that making benefits clear to patients isn’t the same as actively seeking out potential members to enroll in supplemental options. “Marketing” may not be the right way to look at this issue, he said, as payers wouldn’t want to necessarily promote such benefits to all of their membership and instead offer them to patients with a real need. Additionally, a recent change to Medicare marketing guidelines opens up new avenues for insurers to market plans, but also could also create opportunities for predatory sales practices. 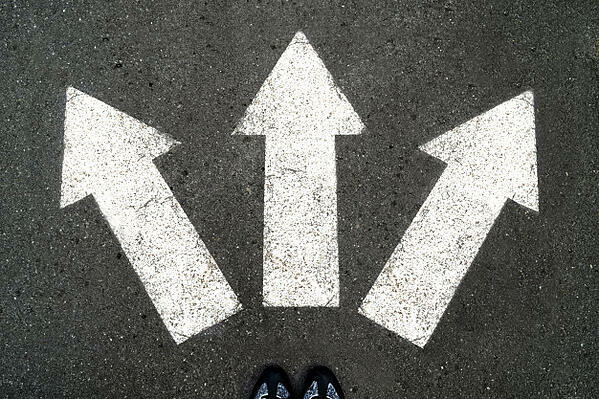 Some insurers are concerned the new benefits may be prone to misinterpretation, and some have gone to greater lengths to help patients understand which new benefits are available to them. Allison Schwartz, a former representative from Pennsylvania and CEO of the Better Medicare Alliance, said that patients will, to some degree, understand the supplemental benefits for chronic disease aren’t for everyone just by the fact that they’re offered under Medicare, but payers will need to balance their approach to outreach. 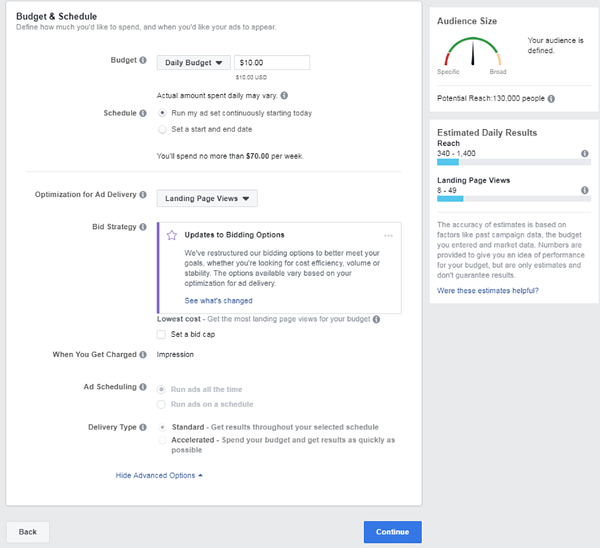 “I do think plans both kind of want to market this, but they’re also very concerned that they don’t oversell it either—because they don’t want to have unhappy beneficiaries,” Schwartz said. A video of the full event is here (advance to the 22:22 mark, where the conference begins). 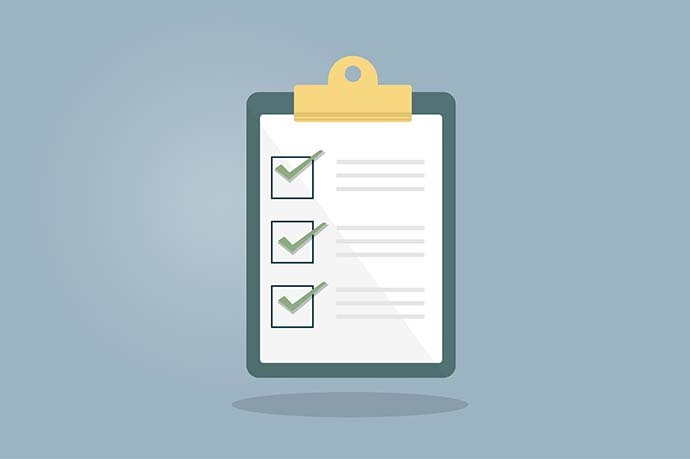 It is important that Medicare Advantage organizations (MAOs) supply complete, accurate, and accessible provider directories to ensure that those who enroll in Medicare Advantage (MA) plans know which providers are in a given plan’s network. Unfortunately, as we have highlighted before, MAO provider directories are not complete and accurate. Instead, for the third year running, the Centers for Medicare & Medicaid Services (CMS), the agency that runs the Medicare program, has revealed directory audit results showing widespread errors and inaccuracies. In 2017’s audit report, CMS found that 45.1% of provider directory locations listed in these online directories were inaccurate. In the early 2018 report, 52.20% of the provider directory locations listed had at least one inaccuracy. Now, the third such report shows that 48.74% of the provider directory locations listed had at least one inaccuracy. The types of inaccuracies remain the same: the provider was not at the location listed; the phone number was incorrect; or the provider was not accepting new patients when the directory indicated they were. WASHINGTON — Older Americans have been flocking to Medicare’s private plans, which promise predictable costs and extra benefits. But the private Medicare Advantage plans have also been getting an unpublicized boost from the Trump administration, which has in the last few weeks extolled the virtues of the private plans in emails sent to millions of beneficiaries. Medicare’s annual open enrollment period closes on Friday. Administration officials predict that almost 37 percent of the 60 million Medicare beneficiaries will be in Medicare Advantage plans next year, up from 28 percent five years ago. The officials deny that they are steering patients to private plans, but the subject lines of recent emails read almost like advertisements. “Get more benefits for your money,” says a message dated Oct. 25. “See if you can save money with Medicare Advantage,” said another sent a week later. 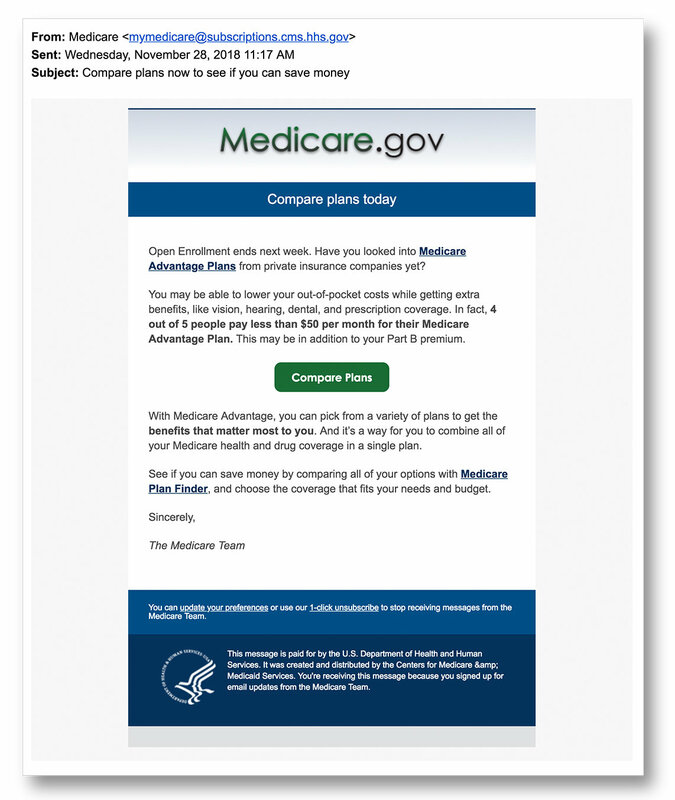 The messages — “paid for by the U.S. Department of Health and Human Services” — urge beneficiaries to “check out Medicare Advantage” and point to an online tool, the Medicare plan finder, to compare the different options. “You may be able to lower your out-of-pocket costs while getting extra benefits, like vision, hearing, dental and prescription coverage,” said an email sent to beneficiaries on Wednesday. Seema Verma, the administrator of the Centers for Medicare and Medicaid Services, said the agency was not favoring private plans over the original government-run Medicare program. “We are not steering any Medicare beneficiary anywhere,” she said. For example, he said, private plans generally require beneficiaries to use a defined network of health care providers or pay more for care outside the network. By contrast, in traditional Medicare, beneficiaries can go to any doctor who accepts Medicare, as most doctors do. Federal spending on Medicare Advantage will nearly triple in the coming decade, to $584 billion in 2028, from $210 billion this year, the Congressional Budget Office estimates. Regional health carriers could make “short-term long-term care” Medicare Advantage plan benefits a lot more common in 2020. The 47 regional carriers in the Health Plan Alliance have joined with two consulting firms to form the Alliance Medicare Advantage Supplemental Benefits Consortia. The new alliance will help the member carriers look into the idea of offering non-medical benefits, such as transportation services and in-home assistance, to Medicare Advantage plan enrollees in 2020. The alliance will also look into opportunities for offering benefits designed to meet the needs of enrollees with specific chronic conditions, such as diabetes or high blood pressure. The alliance will help members decide which new types of benefits to offer. The consulting firms in the alliance are Faegre Baker Daniels Consulting and Wakely Consulting Group. Faegre Baker Daniels is an arm of a law firm. Wakely is an actuarial consulting firm. The list of carriers includes well-known health insurers and managed care companies, such as AvMed, which has about 370,000 major medical enrollees in Florida, and Geisinger Health Plan, which has about 600,000 major medical enrollees in Pennsylvania. The carriers in the Health Plan Alliance formed that organization in 1996, to give provider-owned health plans a new, for-profit vehicle for developing and implementing new ideas. The Health Plan Alliance does not affect community-level competition, because the carriers in that alliance are in non-competing markets, according to the Health Plan Alliance. Policymakers in Washington once tried to keep Medicare out of the chronic care and non-medical care markets, in part to give commercial insurers a chance to establish a private market for long-term care insurance (LTCI). Now, major carriers are showing less interest in offering private LTCI, and, in some cases, saying that they would prefer to participate in public-private LTC benefits hybrid programs. Earlier this year, managers of the Medicare Advantage program eased obstacles to carriers offering limited amounts of chronic care benefits through that program, by announcing that they would classify benefits related to the “social determinants of care” as benefits that Medicare Advantage plan issuers could offer as supplemental benefits. The new flexibility gives carriers a chance to add what amount to “short-term care” benefits, or convalescent care benefits, to plan benefits, in an effort to improve enrollee health and hold down overall spending. The news about the rule change came out too late for many carriers to add major “mini LTC” benefits to their benefits packages. But analysts from Avalere Health looked at Medicare Advantage data files and found that hundreds will offer at least one mini LTC benefit in 2019. The annual enrollment period for 2019 Medicare Advantage plan coverage started Oct. 15 and is set to end Friday. In many states, a policy classified as an LTCI policy must provide coverage for at least three years. Under that definition, the new chronic care or non-medical benefits introduced for 2019, or that might emerge in 2020, would not be LTCI benefits. But they could end up looking like samples of LTCI benefits. In some cases, it’s possible that they could increase consumers’ appetite for true LTCI products, by make consumers more aware of the need for LTC services, and of the need for arrangements for paying for LTC services. As prescription-drug costs have risen steadily in recent years, politicians of both parties have made audacious claims that billions could be saved by imposing lower prices on drugmakers. Yet newly developed drugs are expensive because they are enormously valuable to patients relative to existing alternative treatments. Unless the patent system allows drugmakers to initially capture much of the value associated with these new therapies, multi-billion-dollar investments in research and development of new products will not be made. Price controls on patented drugs therefore come at the expense of future medical innovation, and politicians unwilling to make that trade are likely to be unable to greatly reduce drug prices. A March 2018 poll found that 80 percent thought that prescription-drug costs are unreasonable, while 77 percent believed that President Trump and his administration were not doing enough to reduce them. In 2016, when campaigning for election, Donald Trump repeatedly suggested that if the United States government were allowed to negotiate drug prices, it could save $300 billion per year. Senator Sanders made a similar claim, arguing that a transition to single-payer health care could reduce drug costs by $324 billion, even though total nationwide drug spending amounted to only $305 billion. On November 20, Senator Sanders and Representative Ro Khanna introduced legislation to cap drug prices in the United States at levels paid by other developed countries; they claimed this would reduce the median price of branded prescription drugs paid by Americans by 40 percent. Once a drug has been developed, the cost of manufacturing it is normally trivial, so price controls could potentially yield enormous immediate savings windfalls to taxpayers, insurers, and patients. But doing so would wipe out future drug development. 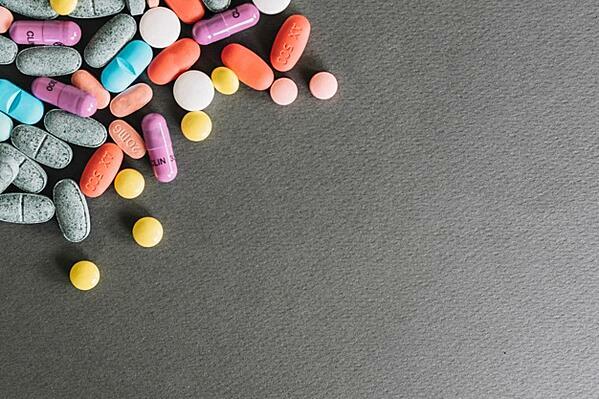 The average cost of developing a new drug, demonstrating its safety and efficacy, and bringing it to market has been estimated to be as high as $2.9 billion. Patents allow drug firms to recoup their investment by temporarily restricting competition. But how much should we willing to pay for such drugs? Nations differ in their willingness and ability to pay for improvements in health care. Affluent countries, which are willing to spend more to save lives by delivering a greater intensity of care in a hospital setting, will similarly be willing to pay more to access cutting-edge drugs. The share of health-care spending on prescription drugs is, if anything, relatively low in the United States (12.3 percent) by comparison with Canada (17.8 percent). Drug manufacturers know this, and will therefore develop new drugs on the expectation that that they will be able to cover a disproportionate share of development costs from wealthier nations. It therefore makes little sense to cap the rewards available for new drug development just because other countries have less ability to pay for it than Americans do. If a branded drug merely replicates an existing generic drug, there is little reason to pay more. Drugs with the highest prices therefore tend to be those that offer unique advances on existing medical capacities. Although Gilead received much criticism for its pricing of Sovaldi, its $84,000 cure for Hepatitis C, this represents extraordinarily good value by comparison with the alternative $577,000 average cost of a liver transplant — a procedure that falls short of a cure and is prone to complications. The prices of branded drugs are therefore most appropriately constrained by the ability of purchasers to switch to available substitutes at any given price. For this reason, prescription-drug plans often require that patients seeking the most expensive therapies try a cheaper alternative (“step therapy”) or receive approval (“prior authorization”) before purchase. The Trump administration is therefore correct when it seeks to expand the capacity of Medicare Part D plans to employ these tools for prescription drugs, and for Medicare Advantage plans to do so for physician-administered drugs covered by Medicare Part B. But in both cases, the expected savings amount to a drop in the ocean: $0.14 billion out of $113.7 billion spent on Part D in 2020, and $0.14 billion out of $28 billion on Part B drugs. A further proposal to base payments for Part B drugs on average payments made abroad would likely excessively squeeze revenues, by coupling them to markets with a much lower willingness to pay for medical care — were it not for the likelihood that such metrics could be easy for drugmakers to manipulate with rebates, volume discounts, and other such shenanigans. Overall, the proposed changes are likely to amount to little, and they fall far short of the claims made by Trump on the campaign trail and the likely expectations of voters. Is there a better way? Yes, but rather than feeding the delusion that Americans can continue to enjoy pioneering drug development without paying for it, policymakers should instead focus on finding ways to better protect them from those costs. Under Medicare Part B, beneficiaries must pay 20 percent coinsurance for physician-administered drugs — a potentially ruinous amount, given that 12 of 13 new cancer drugs approved in 2012 cost over $100,000. By contrast, Medicare Advantage plans are required to cap annual out-of-pocket costs for hospital and physician services at $6,700 — a comprehensive protection that many Medicare beneficiaries are unaware they lack if they fail to choose such a plan. Medicare Advantage also provides better protection from Part D prescription-drug costs, which form the bulk of drug expenditures for Medicare beneficiaries. A patient can avoid a costly hospitalization by taking his drugs on the correct schedule, so MA plans have an incentive to cross-subsidize drug coverage to make sure patients aren’t skipping pills to save money. By contrast, in a “standalone” Part D plan that covers drugs and drugs alone, the insurer offering coverage doesn’t see the benefit of avoiding an expensive medical procedure. As a result, whereas Medicare beneficiaries enrolled in standalone plans must pay premiums averaging $492 per year, the majority of Medicare Advantage enrollees receive Part D coverage at no additional cost. And even though access to prescription drugs is the same under both coverage options, by enrolling in Medicare Advantage, beneficiaries can reduce their annual deductibles from an average of $400 to $131. Some organizations have criticized the Trump administration for doing too much to steer Medicare beneficiaries towards MA plans. If the administration really wants to help seniors cut their drug costs, it should do this even more.